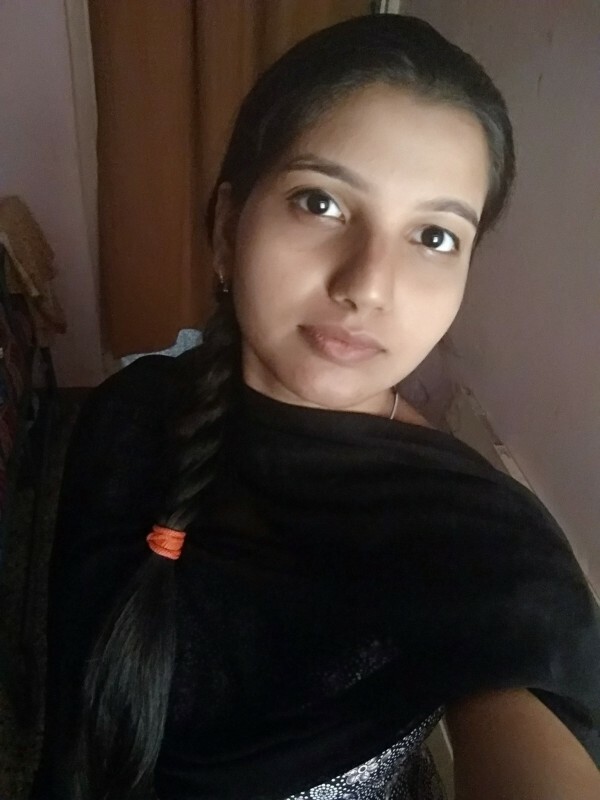 @GuDdi is a 21 year old Lesbian Female from Sambra, Karnataka, India. 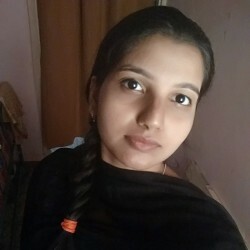 She	is looking for Chat, Friendship, Relationship and Workout Partner. simple hot n beautiful girl ..... to hide out with !